Our events bring together people from all around the world: people seeking a higher truth; people seeking to improve their lives in all aspects – in order to provide and receive joy in their personal relationships, grow in their careers, and max emotional and physical health. We promise a life changing event. More than 13,000 years ago, the ancient Chumash Indians settled the valley that is now called Ojai. They sensed that the valley held mystical powers and exuded a peaceful sacredness. Today, we realize the reason: Ojai is a vortex—a place of concentrated and magnified spiritual energy. In this incredible natural setting, Deborah King, noted spiritual teacher, master healer, and New York Times bestselling author, will host a retreat that starts with a festive gathering and takes you through the holy days that come after All Hallow’s Eve. The custom of Halloween began when Christians in Ireland and Britain would come together to ask for God’s blessing and protection from the evil in the world—donning saintly or evil spirit garb to act out the battle between good and evil. The retreat will begin Thursday, October 31st, at 9am, with a pre-day full day of complementary workshops. Come Wednesday night (or early Thursday morning) and take advantage of the opportunity to learn from, and interact with, some of today’s brightest and most inovative teachers, coaches, and healers. The pre-day workshops will set a powerful and meaningful tone for the rest of the retreat. That evening, All Hallow’s Eve, Thursday, October 31st, the retreat begins with a joyous celebration. Come dressed and channeling your favorite spirit guide—a gifted ancestor or an ethereal angel, an ascended master or an animal guide. There will be prizes for the three who are best able to carry the vibe of their guide! 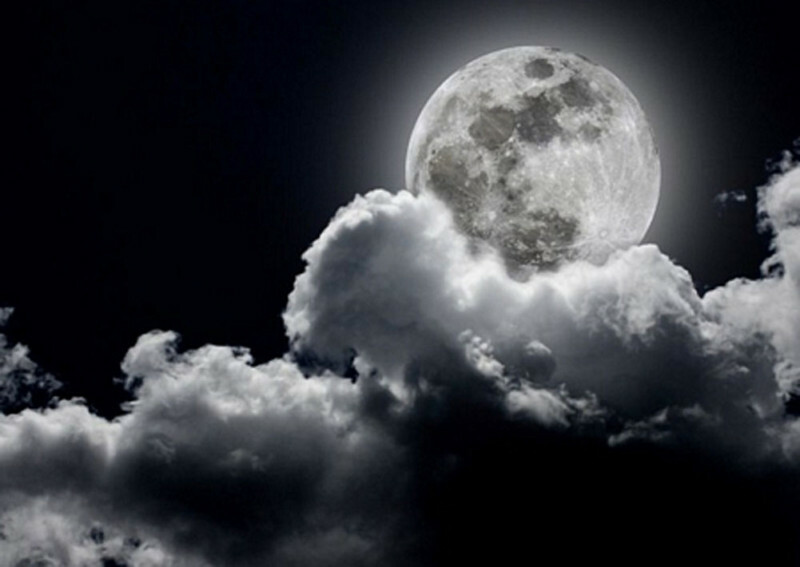 On the following three days of the retreat – Friday, Saturday and Sunday – in addtion to mastering ancient and modern techniques and thought, you’ll drop deeply into Source under Deborah’s mantle of protection, and rest peacefully in All That Is, as you experience the benefits of deep meditation, energy healing, and higher guidance. Come away with powerful, life-changing knowledge and an experience to remember. And on Sunday, you’ll get that welcome extra hour of sleep when the clock “falls back” to Standard time. You’ll be well-rested, well-connected, and shining brightly. Come join us in magical Ojai! TUITION AVAILBLE AT EARLY-BIRD PRICING FOR A LIMITED TIME! 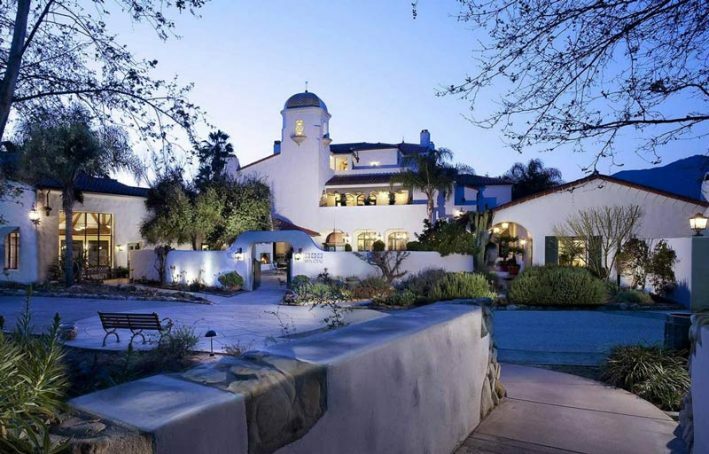 Once you are registered for the event, be sure to secure a room at the beautiful Ojai Valley Inn while the special Deborah King Center room block is available! As an expression of gratitude to our amazing community, individuals who reside in the surrounding LA, Ventura, and Santa Barbara counties may attend this event as day students. The Hallowed Retreat takes place Thursday, October 31, to Sunday, November 3. The retreat starts with a pre-day full of complementary workshops. Come early, ready to learn, share, and connect. On Thursday eve, the action kicks off with a spiritual celebration and party worthy of All Hallow’s Eve. Your ticket includes access to the entire 4-day event, including the first day of pre-workshops, complements of the Deborah King Center. Flights, hotel accommodation, and meals are not included in the ticket price. 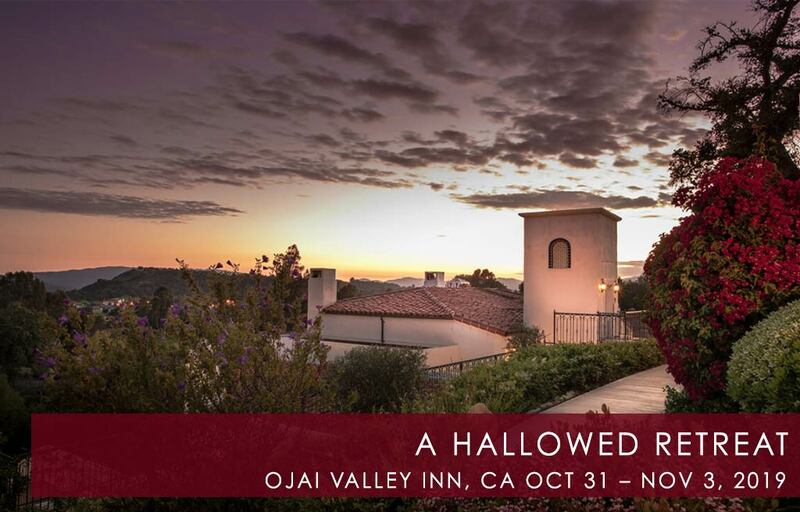 Upon purchase of your ticket, you will be able to book your stay at the wonderful Ojai Valley Inn at a special room rate designated for the Deborah King Center. What is the refund policy if I can’t attend? Due to the limited nature and demand for the event, we are unable to offer refunds on purchased tickets. However, if something should come up that prevents you from attending the event, we allow for free transfers of tickets to other individuals or to other Retreats. How can I book a room at the Ojai Valley Inn? Please call the Ojai Valley Inn at 855-697-8780. Make sure to ask for the special Deborah King Center room block while it is still available. Note: If you live in the surrounding LA, Ventura, or Santa Barbara counties, you may attend this event as a day student. Ojai is accessible by car after a flight to one of three regional airports: LAX, Santa Barbara, and Burbank. As an additional benefit of attending the event, the Ojai Valley Inn has agreed to credit its typical $25/day parking fee for our guests. Thus, onsite parking is free (tips appreciated if you choose the valet option). While Wi-Fi is available at the Ojai Valley Inn. If you are so inclined, bring a costume of your favorite spirit guide for the Thursday evening celebration. Also bring several layers of clothing, so that you can always be comfortable during the 4-day event. Most importantly, bring an open mind and positive attitude and be prepared to laugh, to cry, and to have an amazing time! 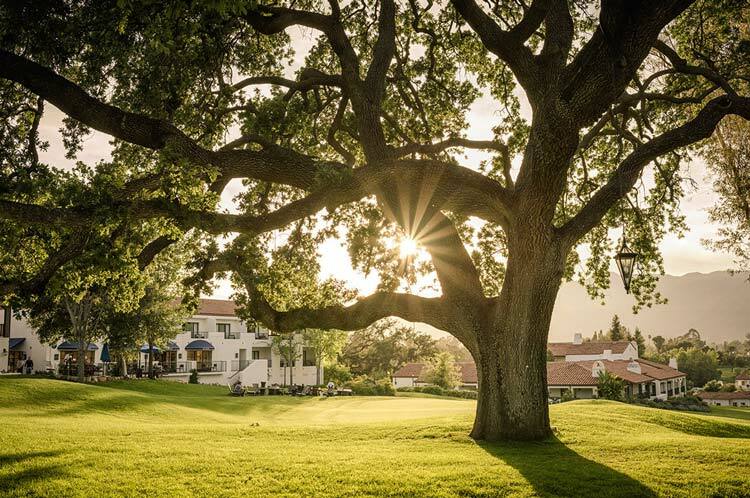 Nestled in a sacred valley is the 220-acre iconic Ojai Valley Inn, offering an abundance of active and peaceful pleasures with a legendary golf course, a 31,000 square foot Spa Village, Artist Cottage & Apothecary, multiple pools, and seven unique dining outlets ranging from fast-casual to fine dining. Consistently listed as one of Condé Nast Traveler Top 100 Hotels in the World, the Inn has been a treasured destination since 1923, and combines the region’s unspoiled spirituality with 21st century luxury.